Facing their imminent relocation to provincial cities, public corporations and institutions in Seoul and its surrounding areas are agonizing over the outflow of professionals, especially young employees who are reluctant to leave the metropolitan region. The personnel crisis is yet more serious for energy-related organizations, which are heavily reliant on experts and their specialized knowledge. Several key state-run corporations are slated to move their headquarters next year, complying with the government’s long-term plan to achieve decentralization and balanced regional growth. Korea Electric Power Corp. will move from its current Samsung-dong office to Naju, South Jeolla Province. The Korea National Oil Corporation, Korea Gas Corporation and Korea Hydro & Nuclear Power Corporation will settle in Ulsan, Daegu and Gyeongju, respectively. A total of 148 public organizations are to be moved out of Seoul and its vicinities. 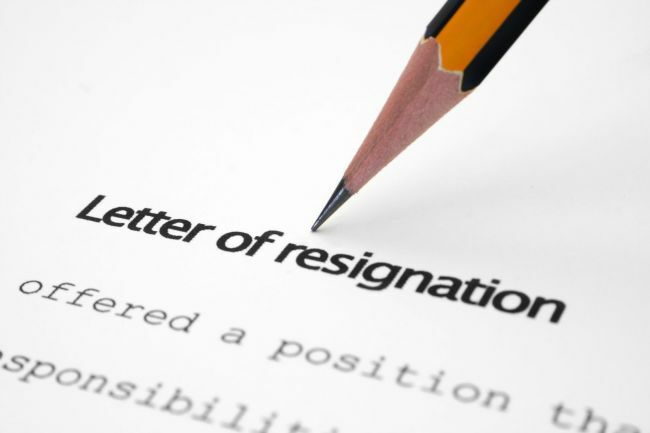 “The overall resignation rate has been on the rise for the past few years, since the provincial relocation plan started to take shape,” said an official of an energy-related public corporation. Such outflow would eventually deplete the nation’s human assets as many of those leaving had been trained as professionals with the government’s support, the official added. The KNOC recently saw several of its mining experts move to STX Group. Professional groups within the KGC, too, chose to flock to SK Group or other enterprises involved in gas development. “In the past, many high-quality staff chose to work in public corporations, preferring the job stability and fixed retirement age to other merits offered by private companies,” the official said. Reflecting such aversion, the number of top-class applicants to public corporations has fallen visibly over the past two years, the official said. “Several of them would not even show up for their written test or job interview, something which was quite inconceivable in the past,” he said. The resulting turmoil has become a golden opportunity for private companies to recruit skillful professionals with field experience in mega state-led energy development projects. Some of the transferring public corporations are even thinking of operating a strategic branch office in Seoul to keep their manpower from leaving. “As much as we agree with the government’s zeal for regional balance, it is also crucial that public organizations keep up their competitiveness, especially against foreign rivals in the global market,” the official said.